"... his vocabulary now extends to contemporary jazz and he's on the path of acoustic instrumentation ... Côté remains a classical musician expressing his personality in detail." 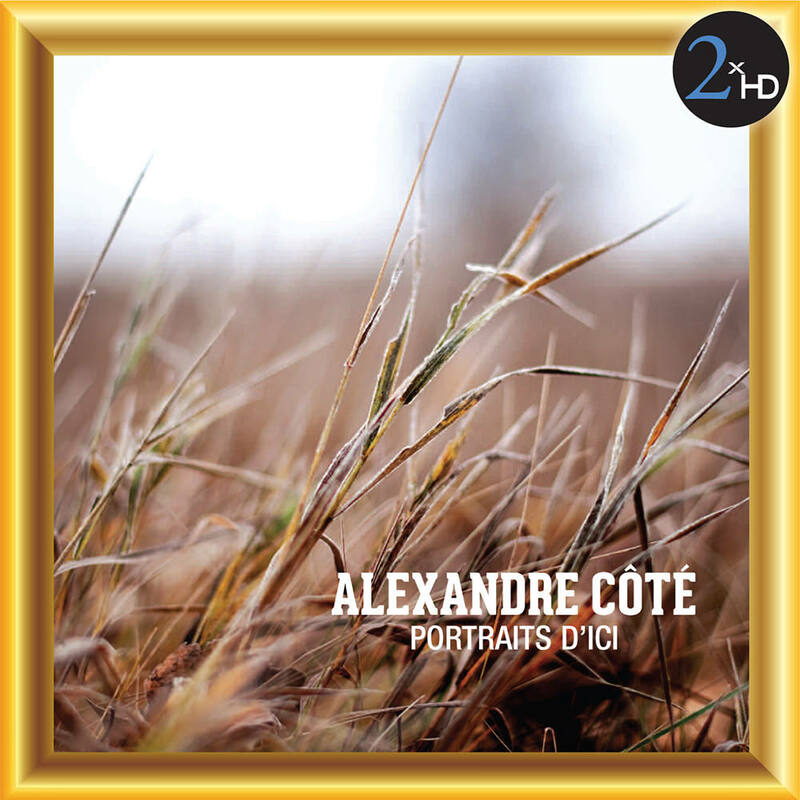 With Portraits d'Ici, a suite in eight movements, Alexandre Côté draws inspiration from his travels throughout the regions of Québec. As a celebrated saxophonist and composer, Côté demonstrates the depth of his personality and his musical ambition.